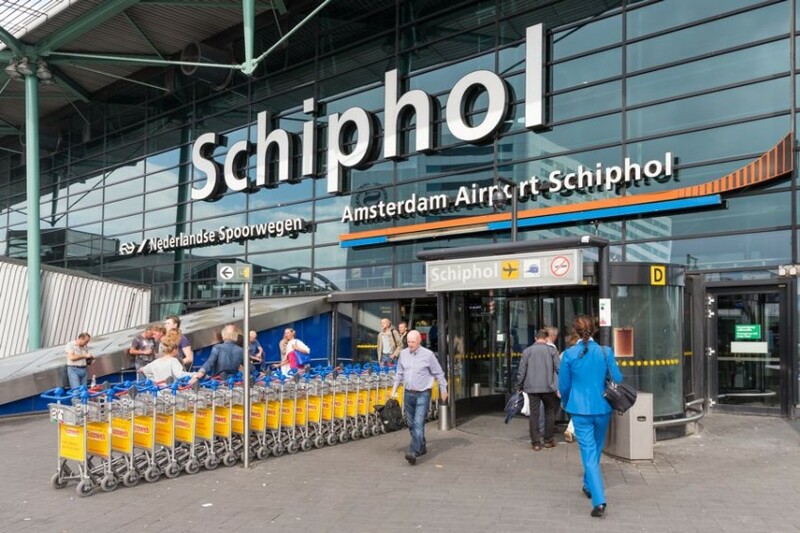 " Schiphol Airport disposes of flight information boards via ITdonations "
In recent months, all 2,200 flight information boards in the Schiphol terminal have been replaced by newer models. The old flight information boards were due for replacement in both technical and functional terms. The ITdonations Foundation removed the old boards and sold or permanently dismantled them. The proceeds of as much as €31,261 were donated to UNICEF, an organisation that works to protect children’s rights world-wide, and with which Schiphol has a partnership for the coming three years.